Whether you have only ever known the gated community life or have yet to make the move to the other side, Arrowhead is a subdivision you’ll be pleased to consider. 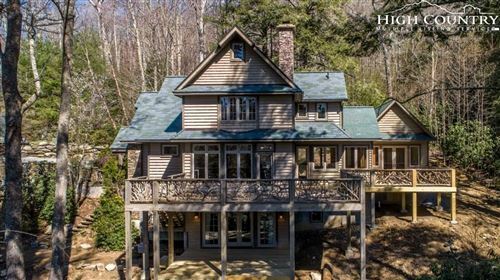 This gated community in Blowing Rock, North Carolina offers attractive real estate, all of which we feature on our site. Do a detailed search and quickly see what your options are for investing. Premier Sotheby’s International Realty will gladly take you on a tour of Arrowhead. While browsing available residences, you’ll want to think about the bigger picture, too. Buying a home is one thing, but buying a home within a gated community is a little more complex, in some ways. When you purchase a property in a community like this, you are also taking on the responsibilities as a resident. There are certainly pros and cons, depending on who you ask, and it’s not for everybody. At the same time, those who do prefer this way of living tend to thrive in it, and Arrowhead affords you that opportunity. While whether or not you want to live in a gated community is essential in making your decision and pursuing a property, there may be more than one way to consider it and arrive at your answer. For example, if you want to live particularly close to Julian Price Memorial Park, a local favorite, Arrowhead may not provide that luxury for you. At the same time, if you are conscientious of protection of property values and you compare potential homes for sale, a house in Arrowhead may be the most compatible. The bottom line is The Mountain Group at Premier Sotheby’s International Realty can guide you in choosing your real estate solution with confidence. We’ll scan the market and uncover the home that meets your needs, behind a gate or in front of a park, only time will tell. 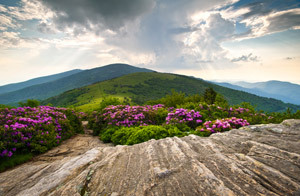 Regardless, we can take a long look at Arrowhead of Blowing Rock.